As we recently reported, top lucha libre superstar Rush has signed an exclusive contract with Ring of Honor. While the new deal allows him to continue working with his home promotion CMLL in Mexico, it also severely limits where he can appear in the United States going forward. 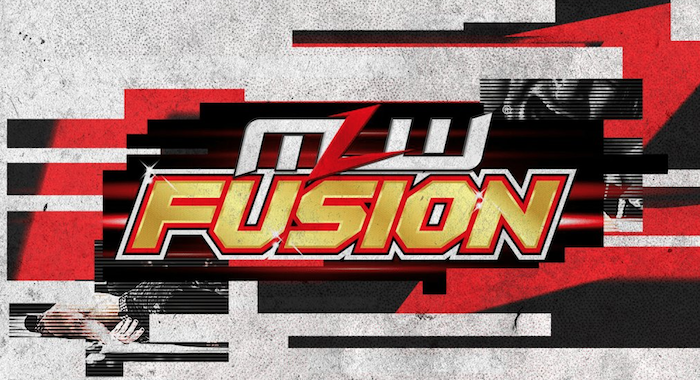 It appears that MLW is the first victim of Rush’s new contract, as he has been officially pulled from the main event of the promotion’s WrestleMania week event in New York, where he was advertised to face LA Park. Pentagon Jr. has been announced to replace him in the bout. Ring of Honor has not yet announced when Rush will be making his return, although they do have a series of live events in Texas beginning on Jan. 24th. It’s a safe bet that he will be a part of the Madison Square Garden event this April.